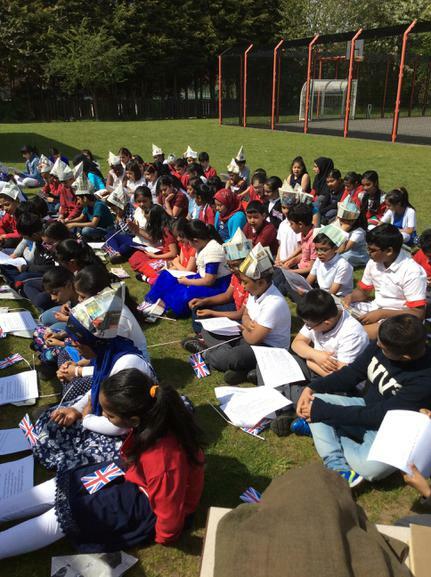 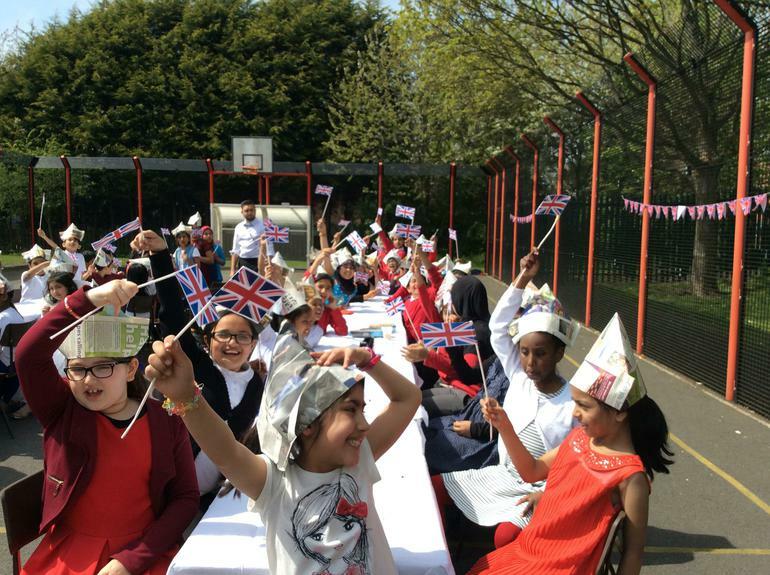 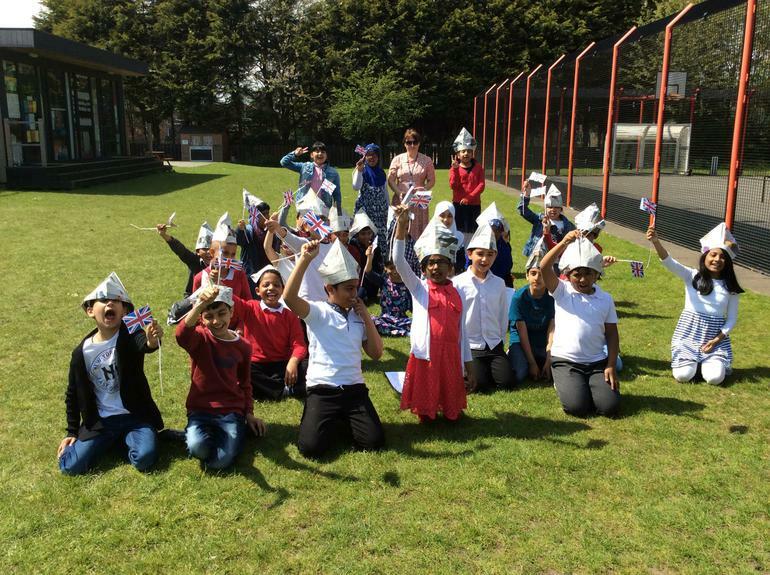 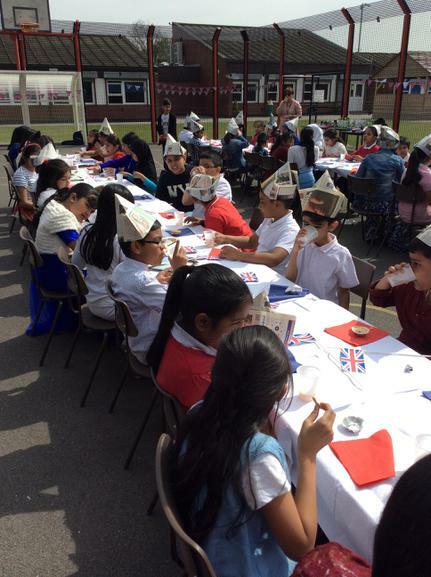 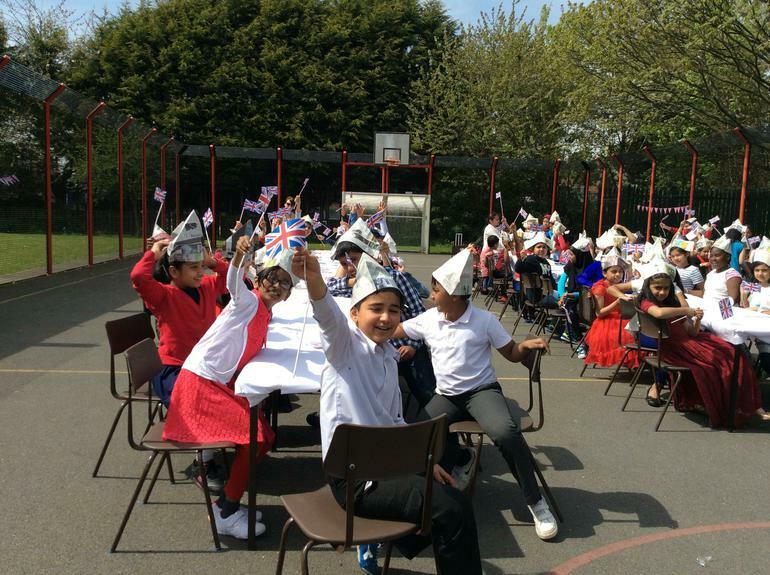 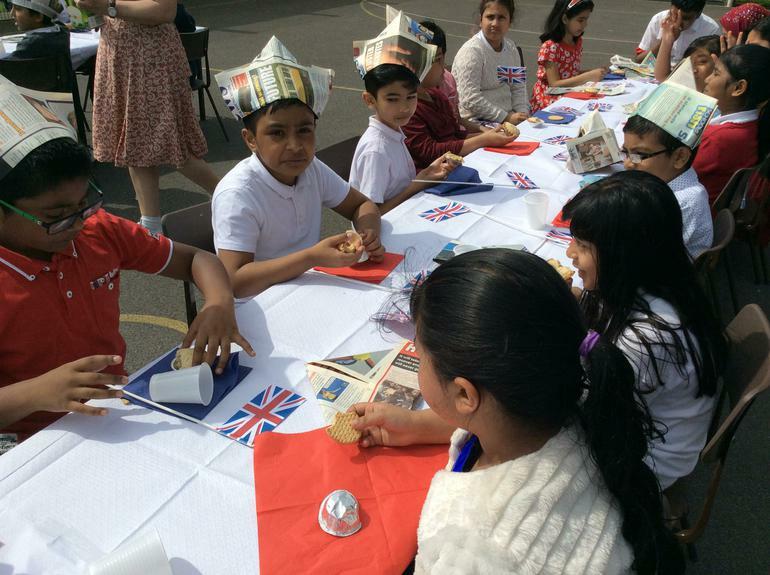 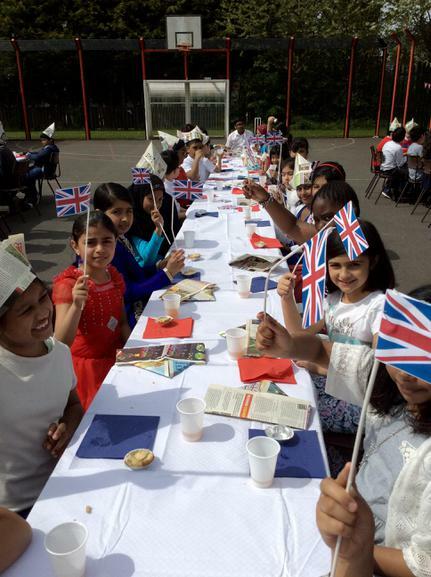 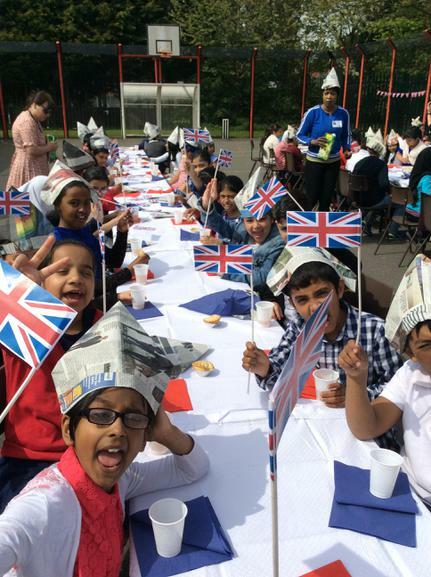 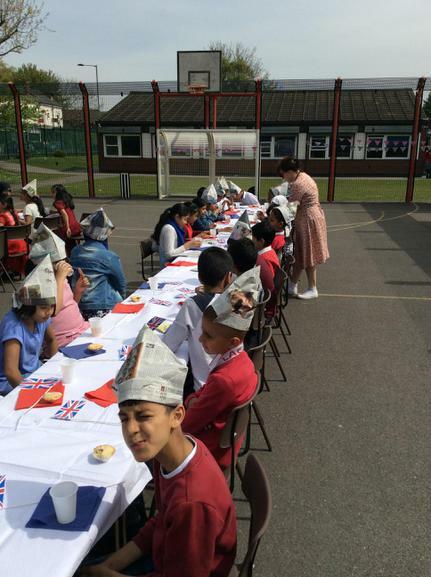 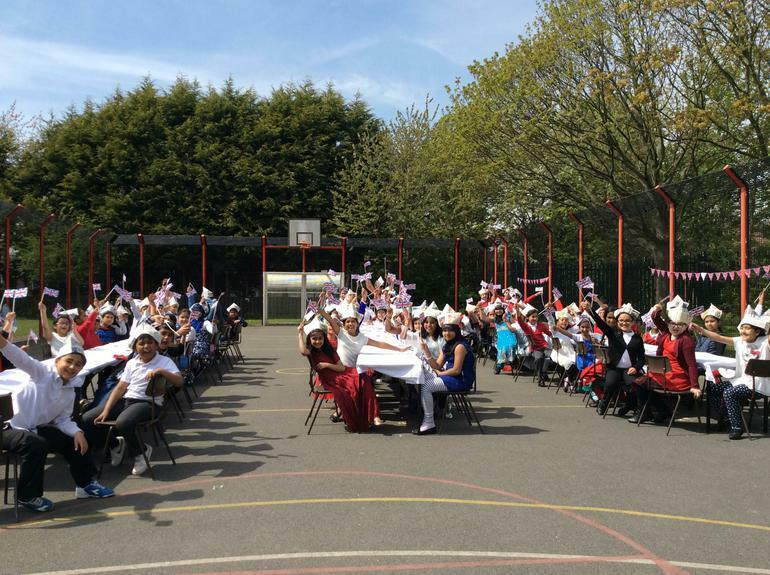 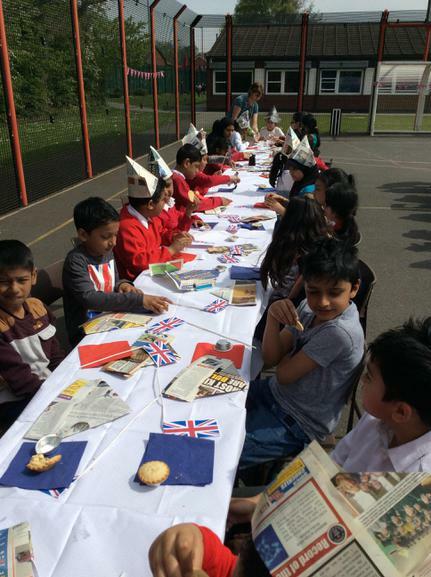 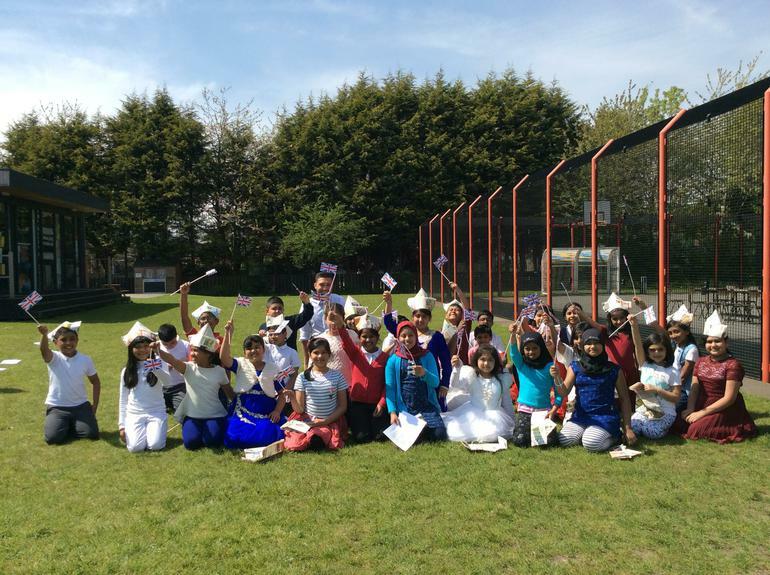 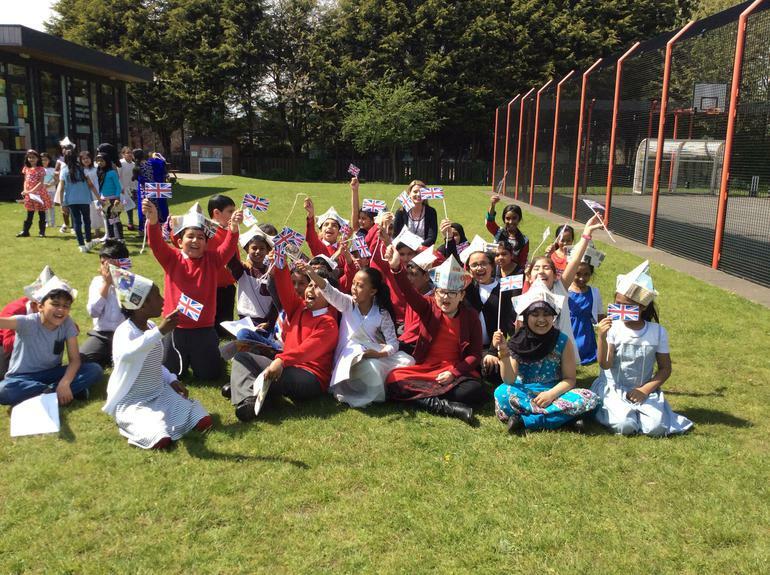 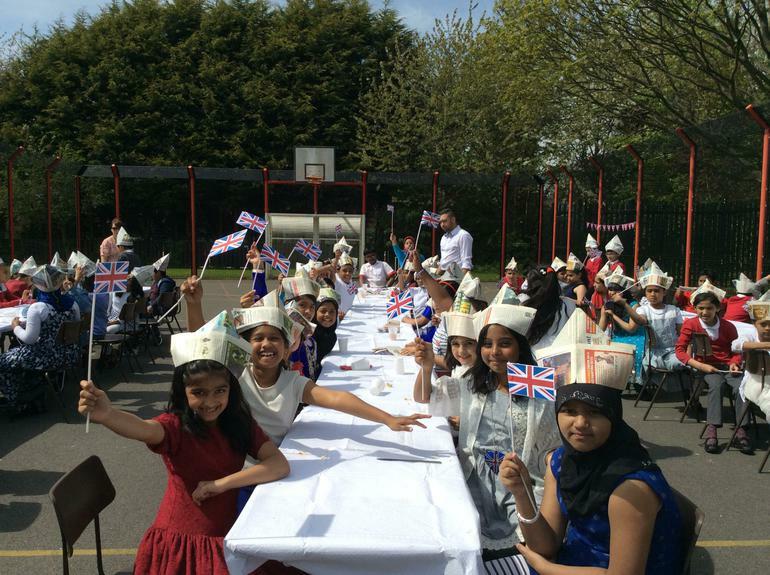 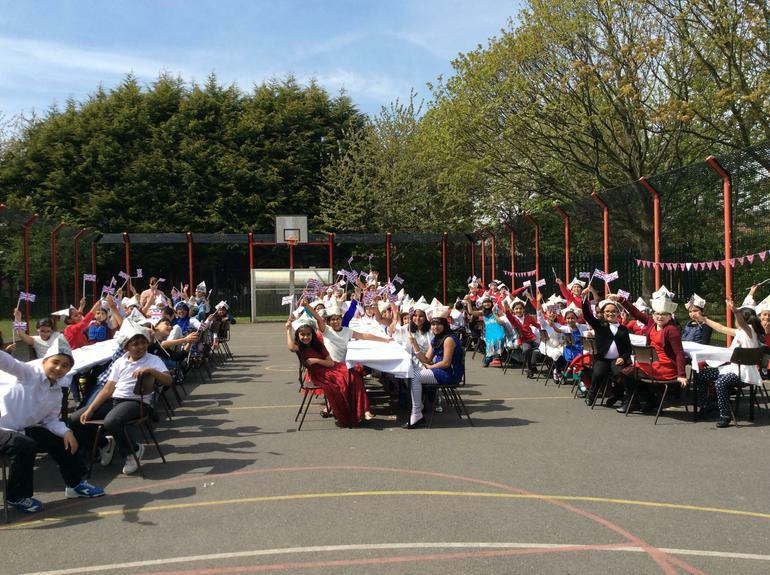 To commemorate VE Day the children and staff in Year 4 held a Street Party to celebrate. 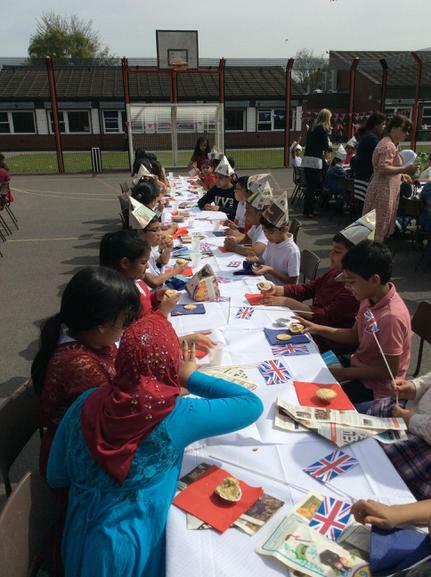 This went along with their current topic of World War 2. 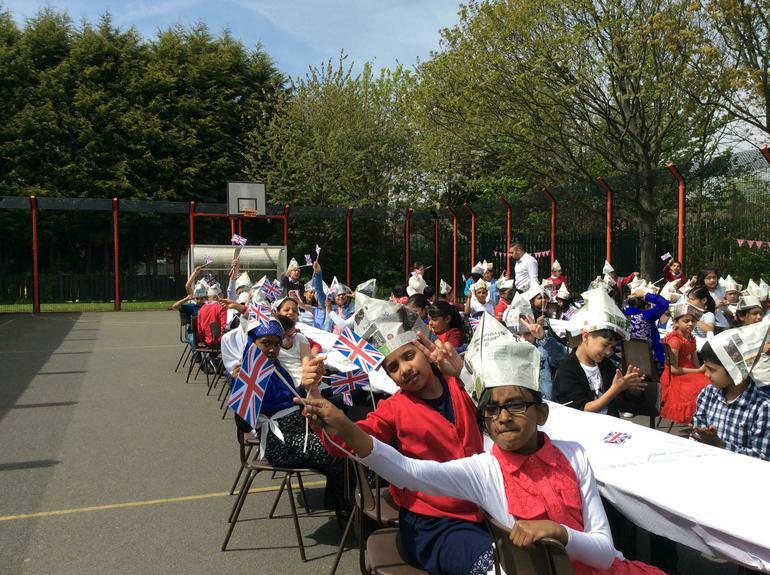 Children dressed in the colours of the Union Jack, ate food from the time and finished off with song that would have been sung as people celebrated. 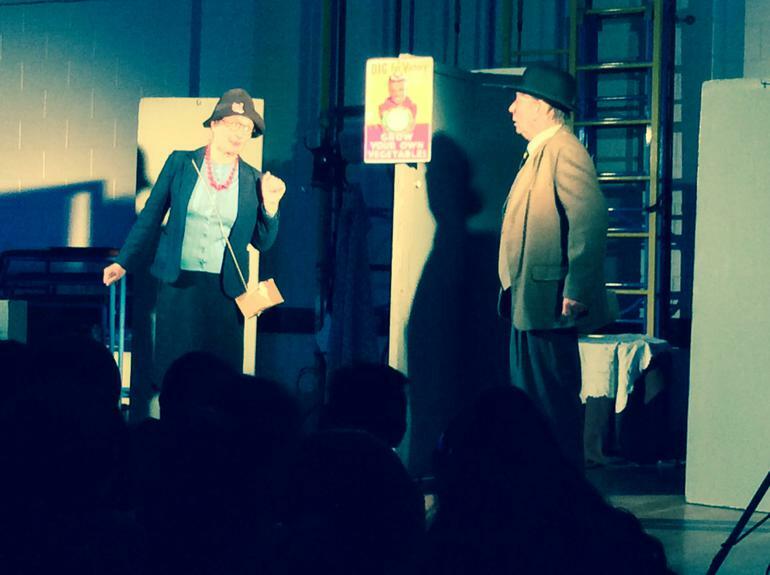 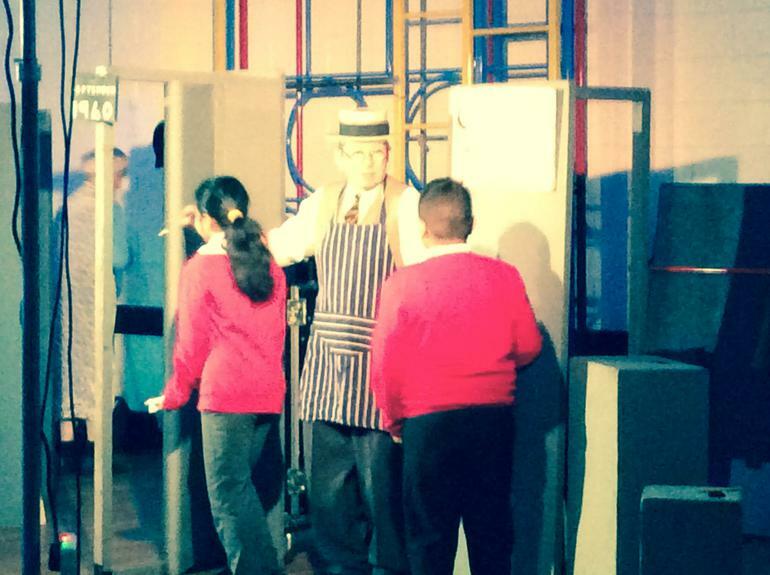 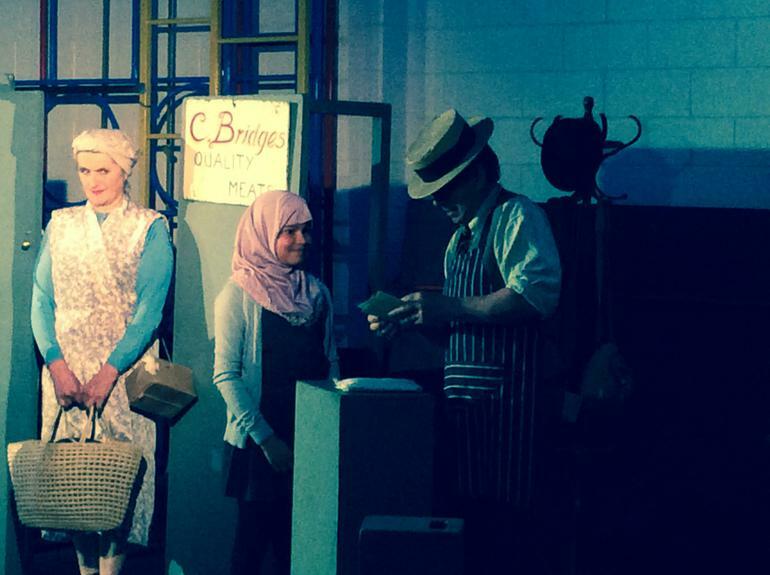 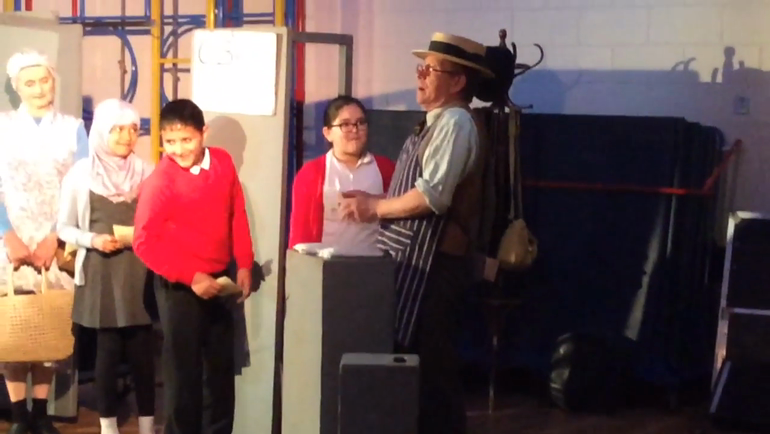 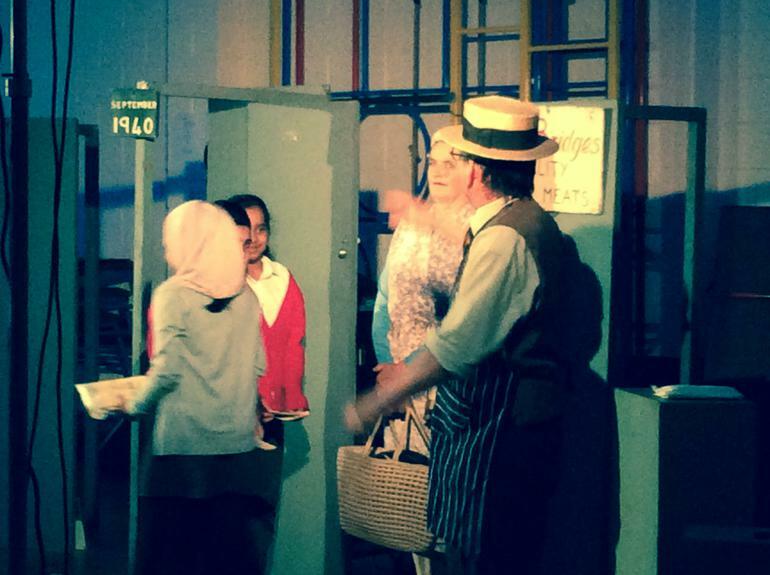 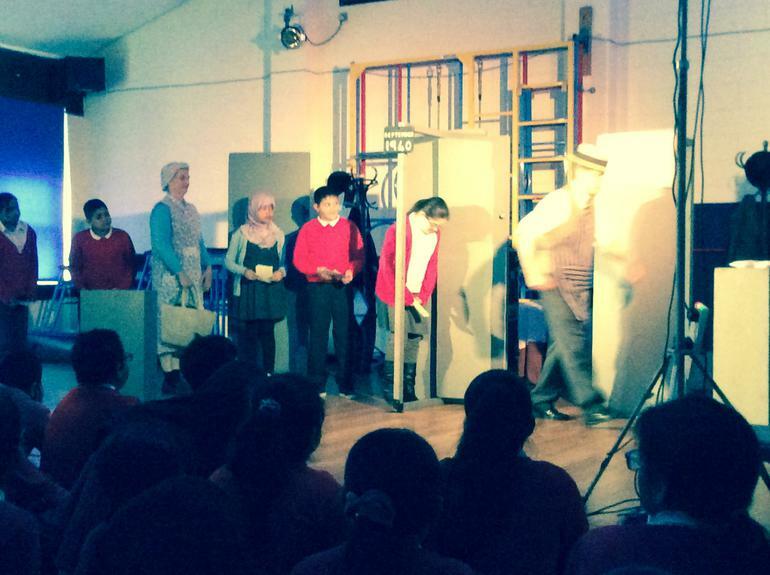 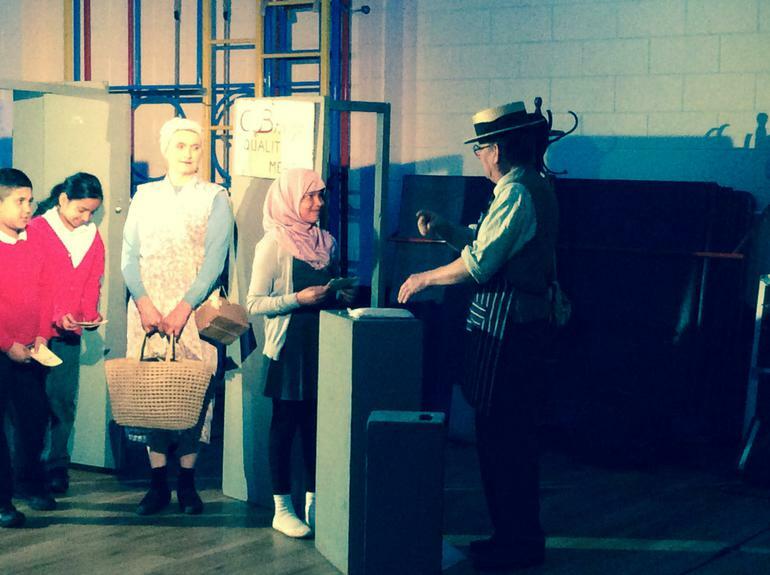 The children also watched a production of 'Put that light out'. 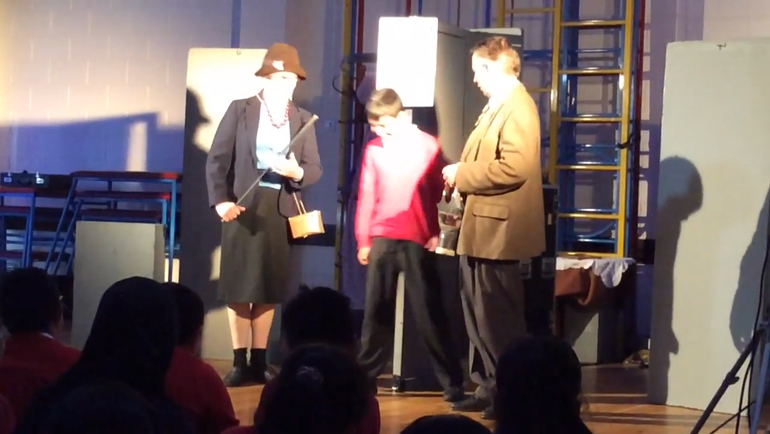 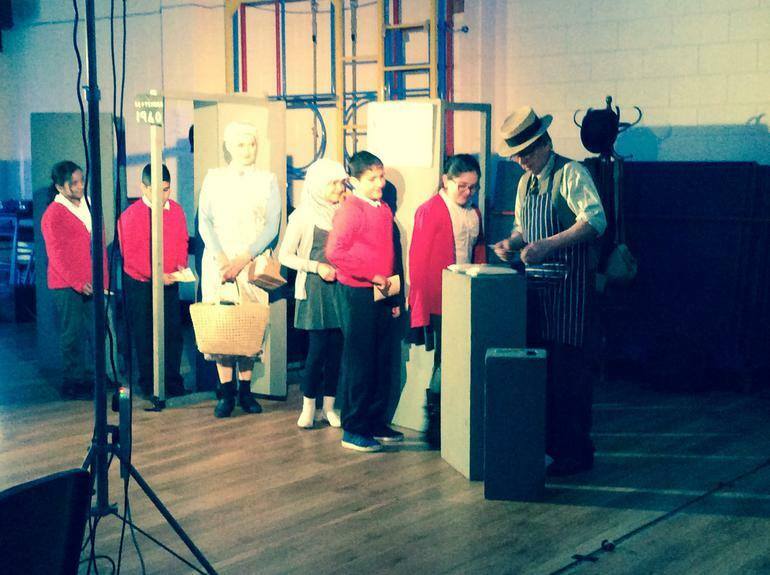 It showed them what everyday life was like for people in Britain during the Second World War.